5 mm Visco memory foam. Delivery: Free delivery. 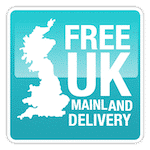 2 -3 day delivery on UK mainland. 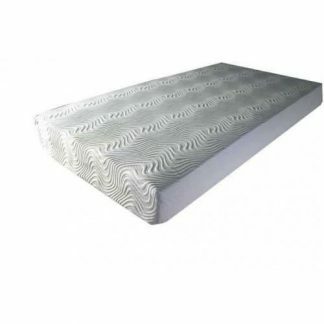 The Kayflex Silver mattress is made from 150mm reflex foam with a generous 50mm layer of body-moulding memory foam on top. 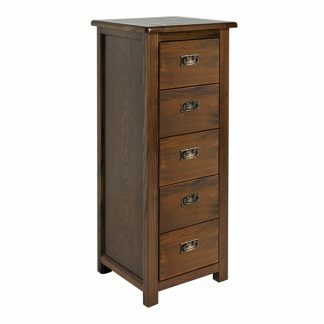 It offers an medium to firm support. 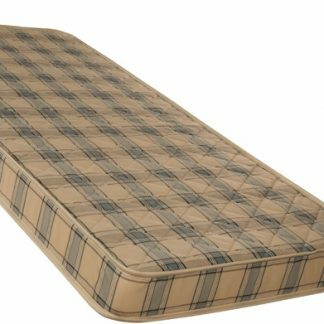 Covered in a soft and responsive, 200 gram, luxury quilted knitted stretch fabric cover. 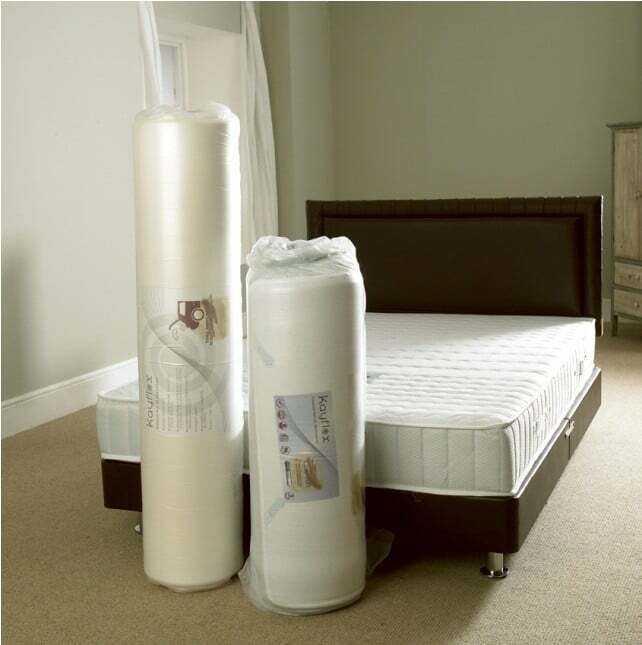 The Kayflex Silver mattress is fitted with a zip around the perimeter which allows you to remove the cover for cleaning. 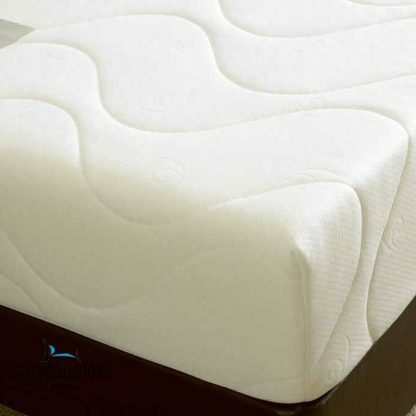 There is a deep 50mm layer of visco elastic memory foam which is temperature sensitive. It’s specifically designed to soften when it comes into contact with warmth, such as body heat. Below the memory foam is a deep 150mm layer of reflex foam. This forms a solid foundation and gives extra support. The mattress moulds itself to your body shape. 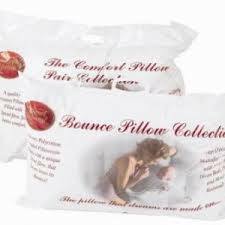 It reduces pressure points by evenly distributing your body weight and results in better blood circulation and reduces tossing and turning. This will give you a better nights sleep. 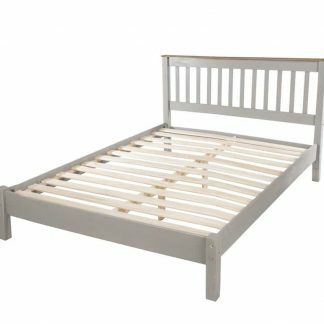 Kayflex memory foam mattresses are ideal for allergy sufferers, or people with asthma, because of their high level of their resistance to dust-mites. For ease of delivery, the Kayflex Silver mattress is delivered vacuum packed in a roll. 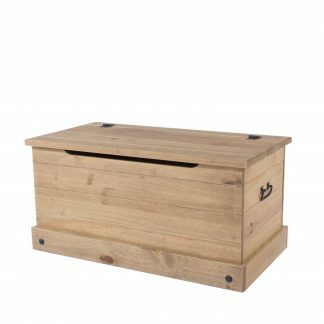 This helps you to manoeuvre through awkward entrances, staircases with low ceilings and converted loft rooms that have limited access. 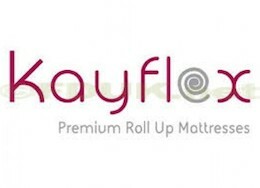 The Kayflex Silver memory foam mattress is manufactured in the UK. Delivery: FREE delivery on UK mainland within 2 – 3 days. Note: This mattress come vacuum packed in a roll. Once you remove the packaging it takes a few minutes to reach about 95% of its full shape. Please allow a few more hours to fill its shape completely. Must be opened within 3 months of purchase.